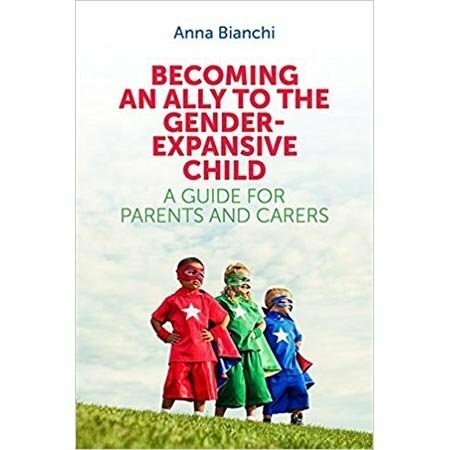 When Anna Bianchi's grandchild asked, "Nanny, you do know I'm a girl, don't you? ", Anna recognized this as a pivotal, and daunting, moment in their relationship. She knew that to answer her grandchild, who had been assigned male at birth, her own attitudes, assumptions and beliefs about gender would need to be examined.